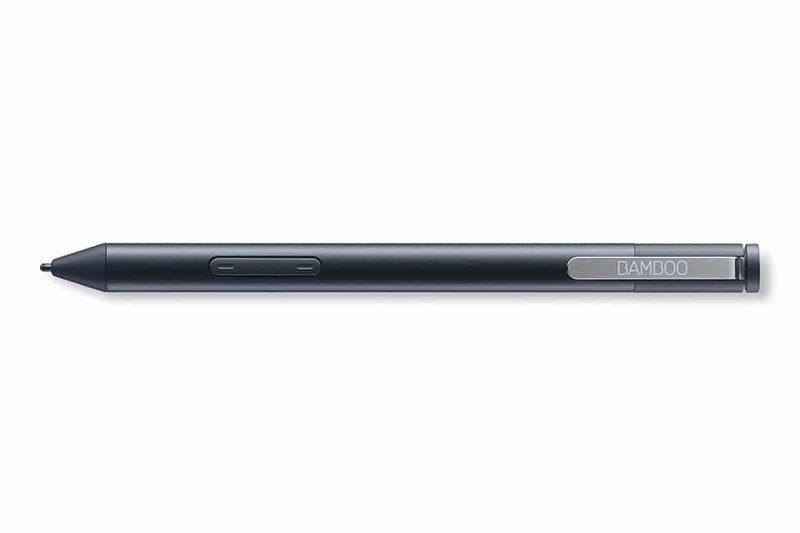 Wacom’s first universal pen stylus for the Windows 10 PCs is now available and is named Bamboo Ink, here is the review of this smart stylus. Wacom has introduced the new Bamboo Ink Pen that is available in the market for $69.99. 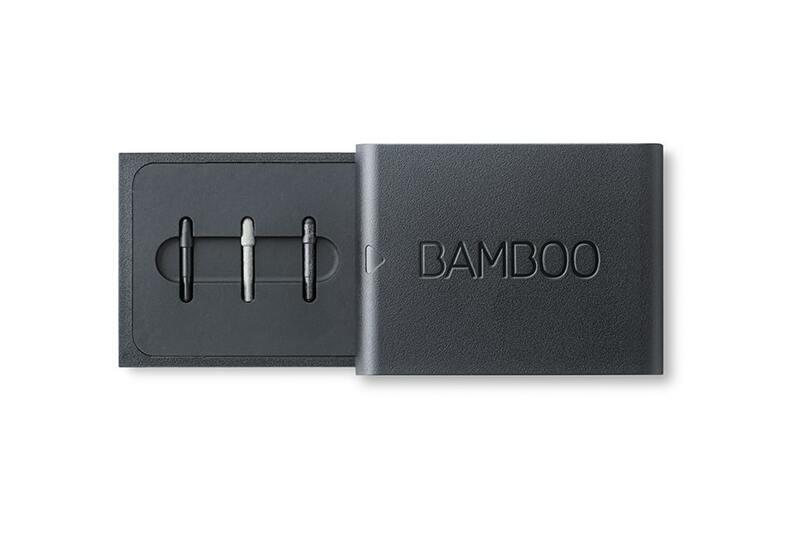 The Bamboo Ink Pen is quite an interesting product because it is one of the first smart pens that support the Wacom’s Universal Pen Framework (UPF). 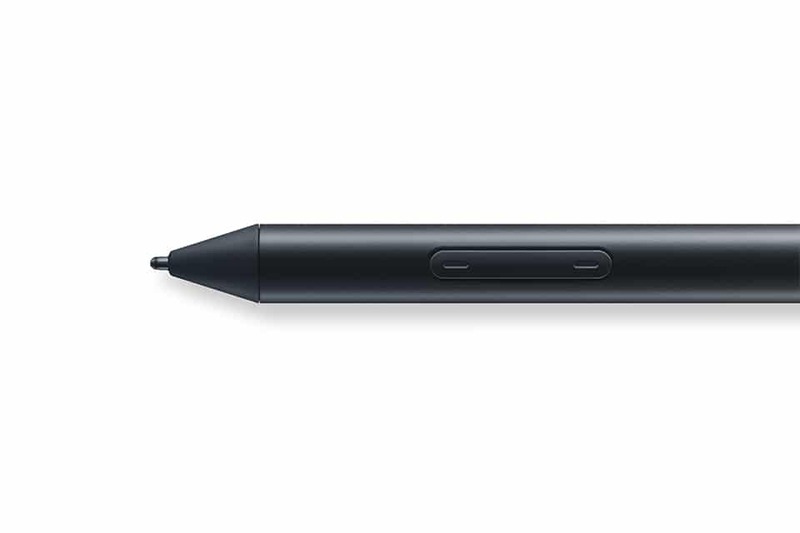 It means this universal pen can seamlessly shift between Wacom Active ES (electrostatic) and the Microsoft Surface devices. This versatility provides artists and professionals different options. 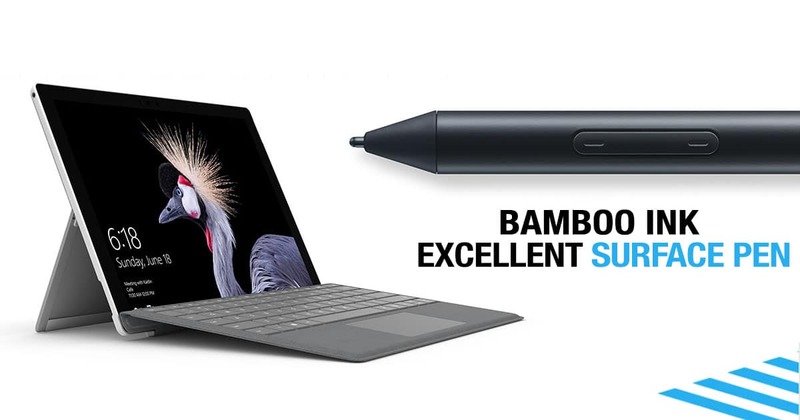 The Bamboo Ink (CS321AK) is a digital ink pen for the various modern PCs and even includes the Surface Pro 3, Surface Pro 4, the very latest Surface Pro, Surface Book and the Surface Studio. Although, this digital ink pen brand is suitable for the surface line of products, artists, and pros and ink users can even use this for Wacom AES-enabled devices like the Hp’s Elite x360 or the Dell Precision 5285.The digital ink pen does not work on the original Surface pro and the Surface pro 2 that were primarily based on the Wacom EMR technology. The pen technology of Microsoft is based on N-trig and before Microsoft purchased N-trig, it competed with Wacom in the PC pen space. Previously, the tech was known as DuoSense2 under N-Trig, but now Microsoft has branded this technology as Microsoft Pen Protocol (MPP). Wacom’s new standard is known as Active ES and that is why people are often confused and seen asking which pen is compatible with what devices. With the MPP and AES pens in the market, the consumers can rightfully get a bit confused. But, with the arrival of UPF that was announced in the year 2016, there is more clarity on this as consumers can switch between both the technologies in the same pen. Bamboo Ink is the first to introduce this feature into the market. What makes Bamboo Ink Special? What makes Bamboo Ink so special is that it supports up to 4,096 pressure levels, which is much better than the Surface Pro 4’s 1,024 levels. The digital pen comes with three compatible nibs at different levels, primarily the soft, medium and firm. Wacom has not clearly described the exact specifications of the Bamboo Ink. The activation force is also not known.The Wacom Bamboo Ink Pen is known for its triangular shape of pens instead of the round barrel design of the Surface pen. Artists however prefer the ergonomic Wacom design than the Surface’s metal tube design for long drawing sessions. Just like the Surface pen, the Bamboo Ink also supports the Bluetooth making it easier for the users to program the top eraser button. The Pen also comes with two side buttons that is compatible with the Windows Ink or the Wacom’s Configuration software. Unlike the new surface pen, the Bamboo Ink doesn’t support the tilt feature. How to Switch Between Two Technologies? To shift from Wacom’s AES tech to MPP the user has to press the two side buttons simultaneously for two seconds. A light blue LED behind the buttons will tell you that the mode has been switched, but this feature is difficult to notice. Wacom has not specified the activation force required to initiate the pen stroke, but the force required for the Bamboo Ink is much lower than the present Surface Pro 4’s pen. The Bamboo Ink registers ink on the screen with less pressure, which is quite good as it means it works similar to how a real pen works. For this reason, and also for increased level of sensitivity, the Bamboo Ink works well on the current surface devices. 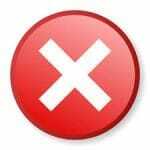 The extra sensitivity works in its favor even though the difference may not be huge. The force-curve cannot be customized like you can with the Surface Pen due to the lack of proper software. The Pen works quite well with Windows Ink and supports all the features. Since there is no magnet on the Bamboo Ink you cannot stick it on the side of a Surface. The Surface Pen has a nice click for the top programmable button while the Bamboo Ink is soft and mushy. You will have to apply more force to click the Surface Pen, but serves the purpose. On the other hand, the Bamboo Ink just depresses. The Wacom AES devices worked better on the EliteBook x360 and the Latitude 5285. The increased pressure levels and initiation force was much better than on the Surface Pro 4.The Wacom AES proved to be more accurate with less latency than the current generation Surface Pro Pen. The Bamboo Ink flows smoothly and is simply good to use. The Surface Studio seems to have a better pen support compared to the Surface Pro 4 and the Surface Book, probably due to the better processor in display. The Bamboo Ink is just perfect to use on the Studio’s screen. The triangular shape of the Bamboo Ink is more ergonomic compared to the Surface Pen. Bamboo Ink weighs 19 grams compared to the 21 grams of the Surface Pen. Both the pens need a single AAAA size battery to power the Bluetooth. There was no latency as the time to take the ink to register on the screen depends on the screen and the hardware of the PC and not the pen. What about Surface Pen and Surface Pro (2017)? Bamboo ink seems to be better than the current surface pen. Microsoft is working with the Surface Pro for 2017.The new surface pen supports more than 4,096 pressure levels and adds tilt support for all the present surface devices. There is quite a bit of improvement in the product as you need only 9g of activation force. The new Surface Pro (2017) has only 21 milliseconds of latency, which is due to the new co-processor that connects the display and the GPU. That comes down to 40 milliseconds to 45 milliseconds on the Surface Pro4. The Bamboo Ink is cheaper than the Surface Pen ($69 versus $99) and also comes with optional nibs, while Microsoft charges $20 for a similar kit. Bamboo Ink feels great, but for the surface users there has been a slight improvement in overall sensitivity compared to the existing Surface Pen. There is no magnet, but you get a nice ergonomically designed pen that works absolutely fine. The Bamboo Ink is a smart device if you use the pen and the Windows ink often. Bamboo Ink is slightly better than the competitors. If you are planning to buy the new Surface Pen or the new Surface Pro, then it would be advisable to hold on for more reviews about the product. 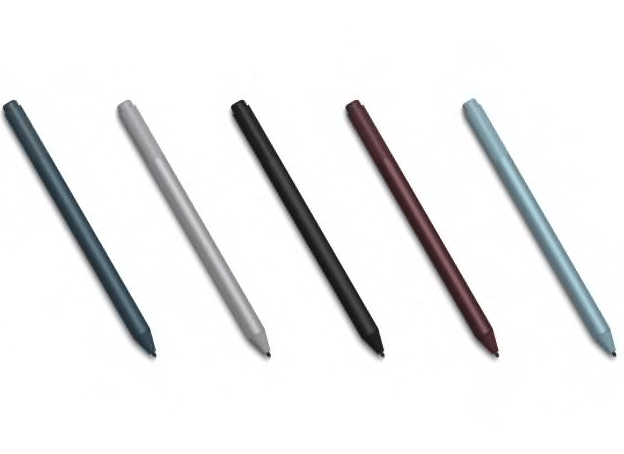 The new Surface Pen with the Surface Pro maybe the best combination. Wacom and its UPF are finally launched for the consumers and the Surface and the Wacom AES users now have more choice. 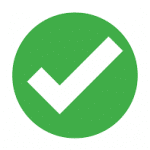 The users can jump between devices and not worry about the technology. So, if you love the Wacom’s pen design, you can use it even on the Surface.